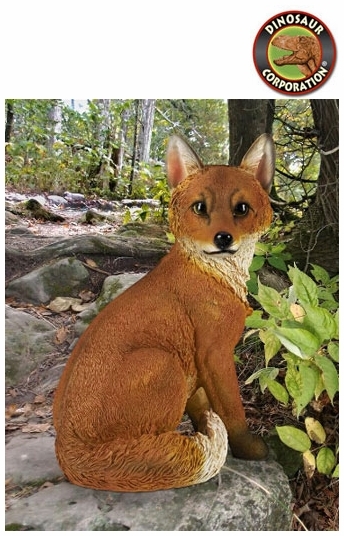 Woodie Woodland Fox Garden Statue. 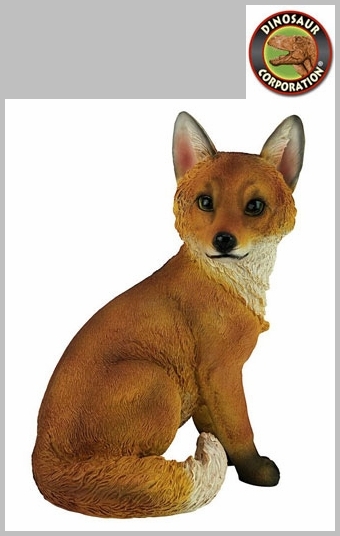 Since beauty is in the details, our amazingly detailed, quality designer resin, fox sculpture is hand-painted one piece at a time, and sure to bring your home or garden to life with its realism. * Size: 10" W x 7" D x 14" H.